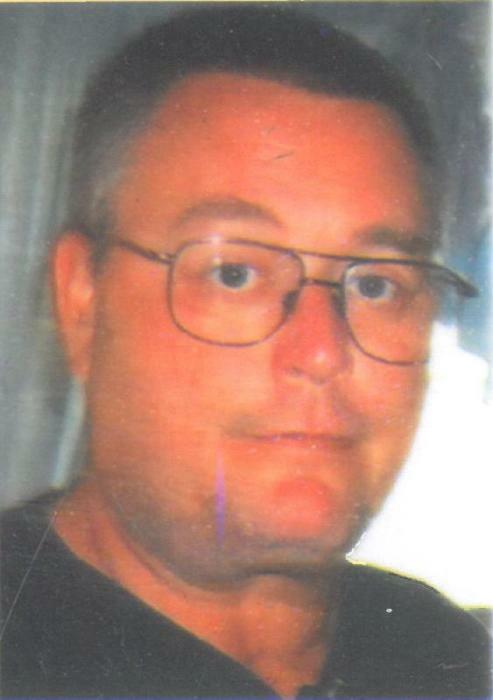 John Paul Hensley II 52 of Load KY went to be with the Lord on Sunday, May 13, 2018 at Our Lady of Bellefonte Hospital in Russell KY. He was born on April 8, 1966 the only child of John Paul & Sandra Kay Osborne Hensley of Load. He was a member of Grace Baptist Church in Flatwoods where he served as a Trustee, he was a true friend to many and he loved his family dearly. 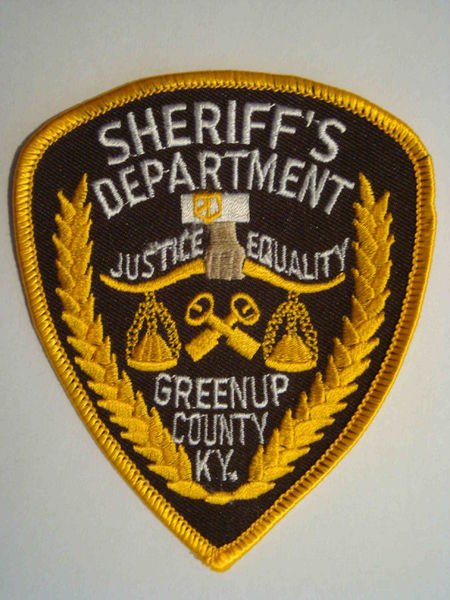 John was a retired Deputy for the Greenup County Sheriff’s Office. He started his law enforcement career with the City of Wurtland later moving to the City of Greenup before being hired as a deputy at the Sheriff’s Office, after several years on the road he then became the Greenup County High Schools resource officer. He is survived along with his parents by his wife, Della Elizabeth “Libby” Hensley; a son, Robert Kevin Black and his wife Carrie of Load; two daughters, Elizabeth Dawn Clark and her husband Dusty of Flatwoods and Kimberly Renee Houston and her husband Ryan of Argillite; five grandchildren, Kyle Rickman, Caleb Dale Black, Ethan Tyler Matthews, Kelsey Leigh Matthews and Hunter Lee Houston and a host of extended family and friends. Funeral services will be 11:00 AM Thursday, May 17, 2018 at Wright’s Funeral Home in Greenup KY by Brother Marvin Boggs. Burial will follow in the Ogle Cemetery in Lawrence County KY.
Visitation will be after 6:00 PM Wednesday and from 9:00 AM Thursday till the time of the funeral at the funeral home.